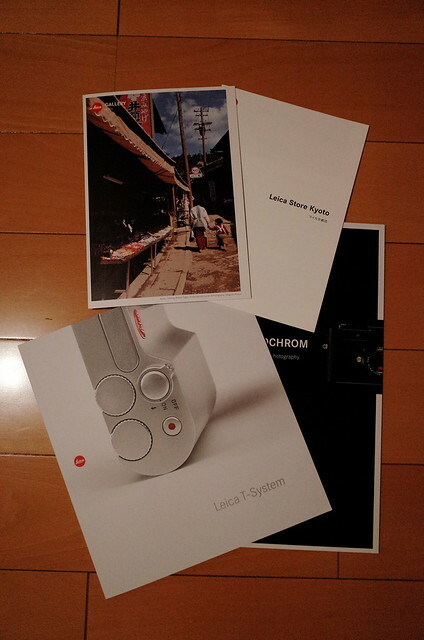 Since I was in the Kyoto area this weekend with my family, I took my son and went to the Leica Store in Kyoto. The Leica Kyoto Store is actually in the Gion district, and the building itself looks like an old Kyoto store from 100 years ago. The stores next door are such shops. 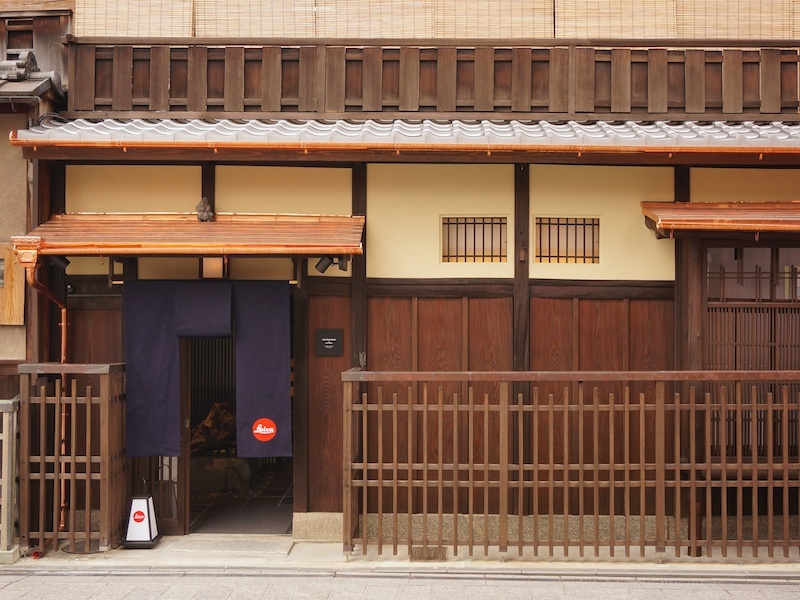 And it should look like an old Kyoto store from 100 years ago, because they took an store and hardly changed the inside of it to match the area. 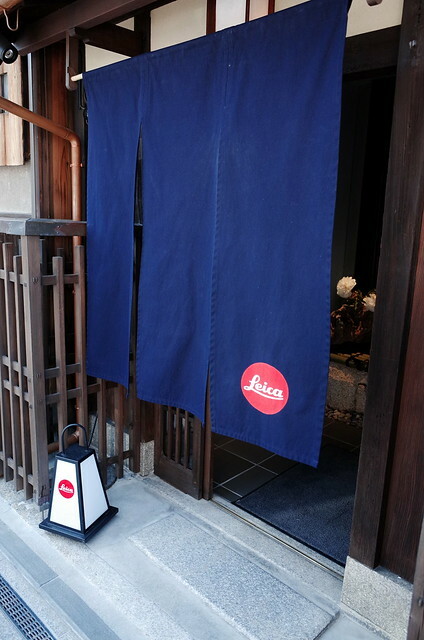 The store itself is akin to the other Leica Stores I have seen, such as Futakotamagawa, LA, Ginza for example, but it also matched the Japanese traditional environment as well. I had a great time looking at the Magnum photos and getting to hold the Leica T in my hands. There may be a lot of things said about the Leica T, but it is a camera that I am giving strong consideration to. The modernization of the camera may be confusing to me, but I tried the touch panel and the dual dials and both are intuitive to use. I also got some catalogs to look at while I pretend I can buy on f these. The problem with holding a product you already want is that you want it more. Someday.